Their existing animals: lions, tigers, camels, donkeys, alpacas, kangaroos and llamas... will go to suitable homes. Juliette Feld says the company will continue operating the Center for Elephant Conservation. After 146 years, the curtain is coming down on "The Greatest Show on Earth." The owner of the Ringling Bros. and Barnum & Bailey Circus told The Associated Press that the show will close forever in May. Declining attendance combined with high operating costs, along with changing public tastes and prolonged battles with animal rights groups all contributed to its demise. 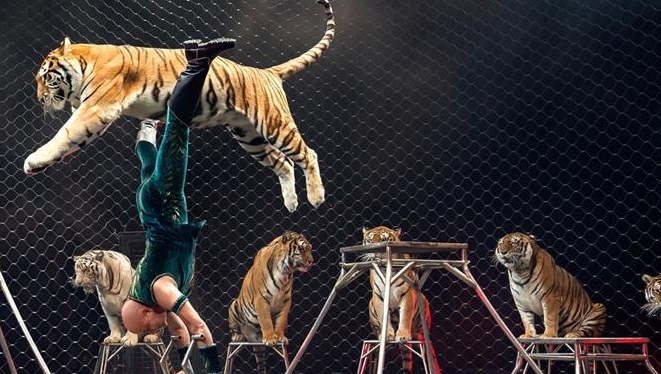 Feld and his daughter Juliette Feld, who is the company's chief operating officer, acknowledged another reality that led to the closing, and it was the one thing that initially drew millions to the show: the animals. Ringling has been targeted by activists who say forcing animals to perform is cruel and unnecessary. Wayne Pacelle, president and CEO of The Humane Society of the United States, acknowledged the move was "bittersweet" for the Felds but said: "I applaud their decision to move away from an institution grounded on inherently inhumane wild animal acts." In May 2016, after years of legal battles with Animal Protectors, the circus stopped its elephant shows and sent the animals to live at a conservation centre in Florida. And The Humane League, a national farm animal protection nonprofit, tweeted, "The Ringling Brothers circus is shutting down after 146 years! Massive victory for animals!" 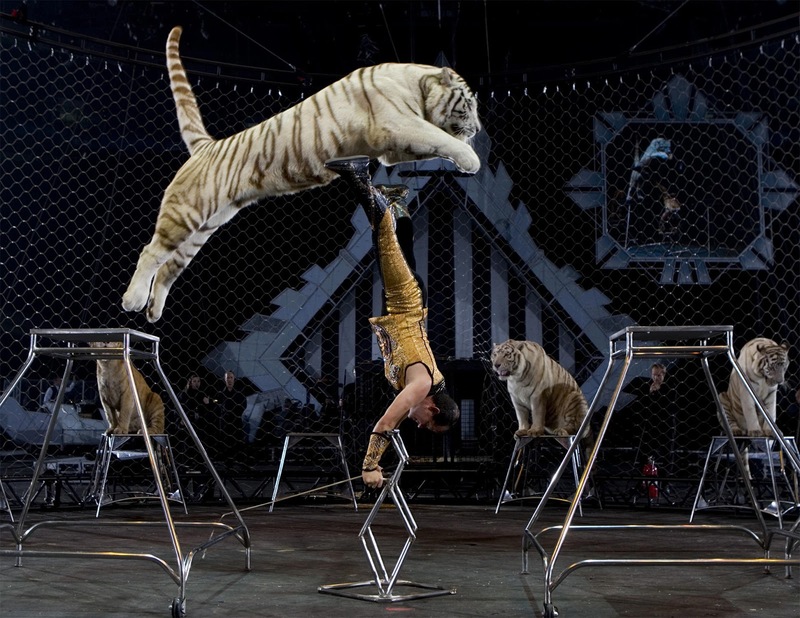 Responses to "Ringling Bros. and Barnum & Bailey Circus to Close Thanks to Animal Protectors"
Are they absolutely sure that the animals are going to foster homes or some other great sanctuary? or will they go to some place worse?